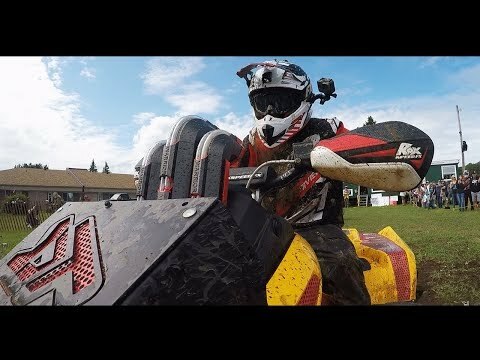 Following the disappointment of a mechanical DNF at last years Smoke ’n Spurs event; AJ and Graham return to a local mud bog race to shake-down and prove the reliability of our 2008 Can-Am Outlander Mud Build. This event only marks the start on their road to redemption. Stay tuned and follow their journey as they pursue their place atop the podium. And CFMOTO goes all-in making a big impact to the sport side-x-side market as we review the 2018 ZFORCE 1000 EPS LX.